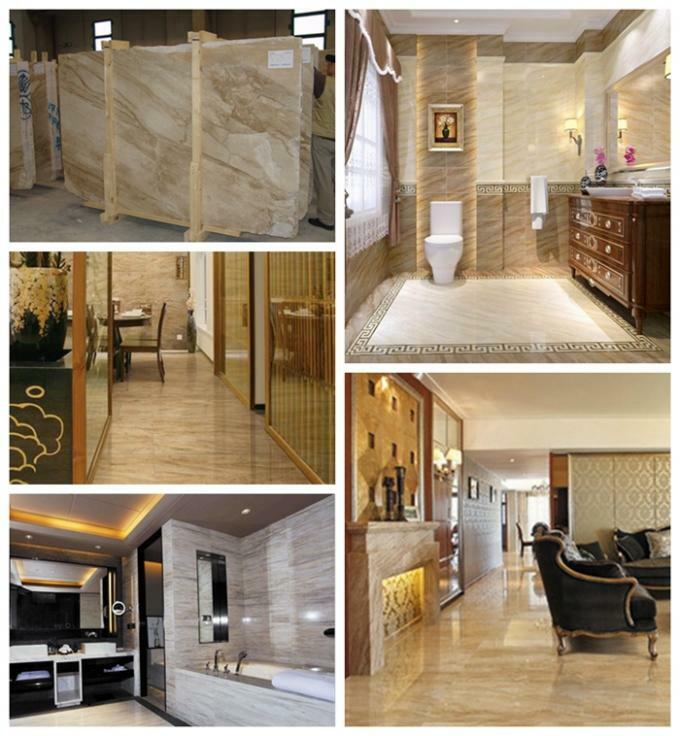 Oman Beige Marble is a competitively priced attractive Beige Marble. 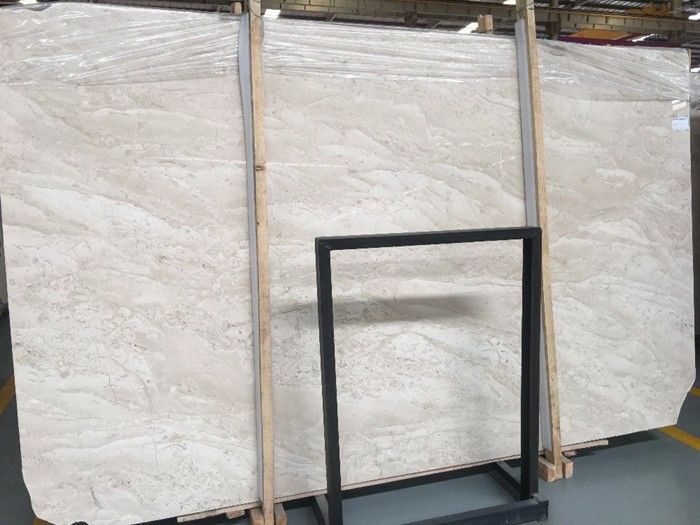 Oman Beige combines very well with the traditional beige complements such as Dark Emperador, Indian Green and Rose Alicante resulting in a cost effective alternative to Crema Marifil. 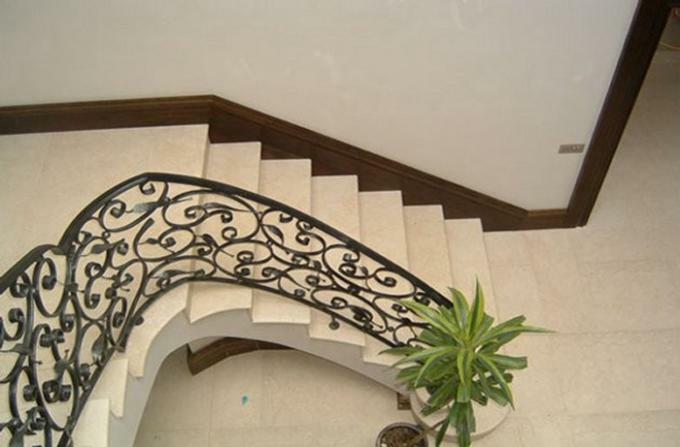 In addition to being reasonably priced Oman eige has aesthetically pleasing properties, high compressive strength, good polish, finish and low water absorption. 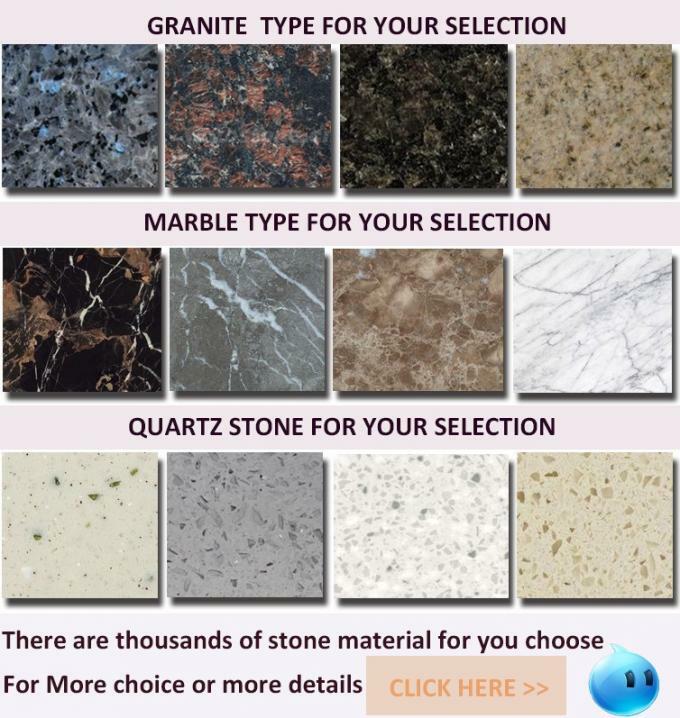 Hot Sale Chinese carrara white, White jade, Chinese Crystal white, Oriental white, Guangxi white, guangxi white with gold. 2.Q: How long is your delivery time? A:The time of delivery is about 15 days after we received the deposit. 4.Q:Our sales&service team---Strongest staff&Team, Prompt Answer? A:Good sales & Service team, can help you save more cost and times, plus our professional knowledge , that is so easy for you to get your competitive and correct products. A:For your orders, our QC team will check the quality from the beginning , take photos for every procedure, packing ,loading into container .if you need ,we will send the photos to you .